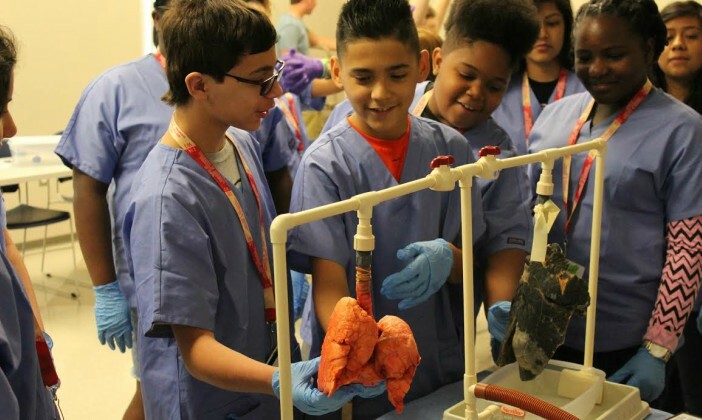 A fantastic summer program for kids, Camp Save-a-Life gives children an opportunity to shadow medical professionals. Registration is first come, first served and the maximum number of spaces available in each camp is 20 students. The University of Arkansas Hope-Texarkana will hold Camp Save-A-Life at the Hope and Texarkana campuses this summer. 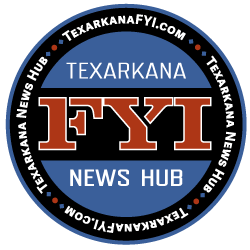 The Camp will be held on the Hope campus June 19 through June 23 and on the Texarkana campus July 31 through August 4.